Hey guys I hope you’ve had a lovely weekend and enjoyed the sunshine today! 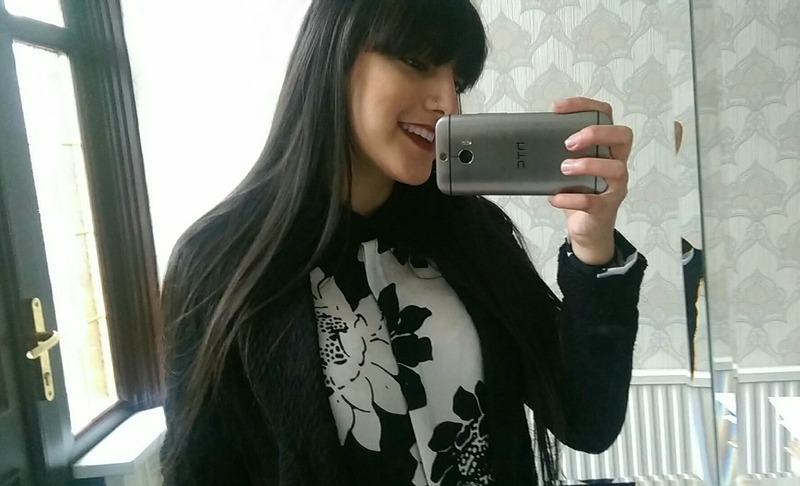 For today’s post I thought I’d do a make-up look I’ve been loving over the past few weeks. 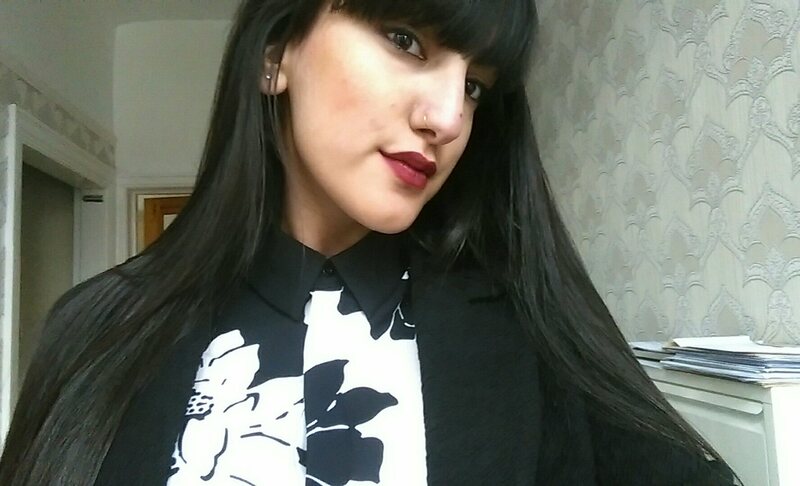 It’s a dark deep red lip with a soft blush and bronze with a neutral eye. Infallible Foundation – Boots. This is my holy grail foundation I mean you just can’t compete with the finish this foundation gives you! it’s also long lasting and is matte which I love. Wonderbronze Cheek Stick- Soap&Glory. I haven’t stopped using this since I got it I mean I just love a good bronze contour and this does the job perfectly! I love the applicator so easy to apply and just adds perfectly to the whole look. Multi Blush – Soap&Glory. Again, I kind of forgot about this but since I got back into using it I love it! The rose blush colour is lovely and subtle which is perfect to compliment the lipstick. 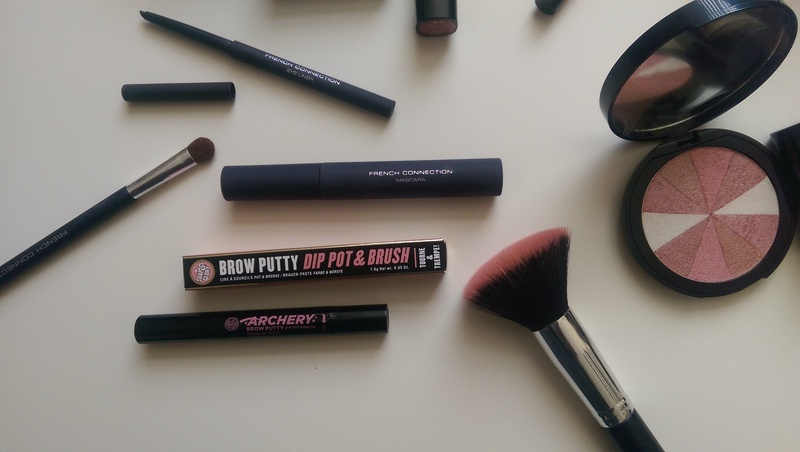 Archery Brow Putty Dip And Brush – Soap&Glory. It’s not as though you can see my brows in the pictures below but honestly this is so easy to apply I have it in the shade light brown which is totally the correct shade for my brows. It gives the perfect shape and the applicator is so easy to use and change the intensity of the application. Maybeline Master Precise Liquid Liner – Boots. Once again same with the foundation this is my holy grail eyeliner. I think I need to re-purchase it as it’s running low but it creates the perfect flick. Waterproof Eyeliner – French Connection. I’ve been applying this eyeliner on my waterline and I love it. The best one I’ve tried so far. Waterproof Mascara – French Connection. Same with the mascara I love the brush on this it’s so good at making my lashes longer after I’ve curled them. 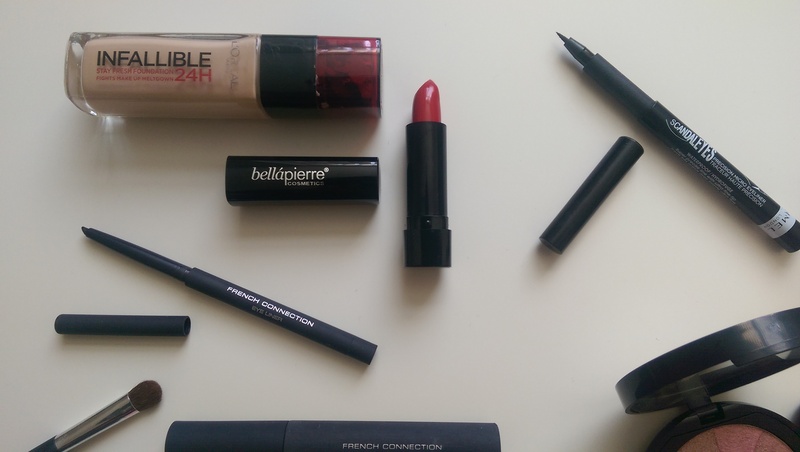 Bellapierre Lipstick – Look Fantastic. Finally, my favourite of them all is this lipstick I mean I’ve been loving having dark lips and this does the job perfectly it completes the whole look. It’s super long lasting and gives the most soft but vibrant finish to my lips. Totally in love!! I hope you enjoyed reading this post. 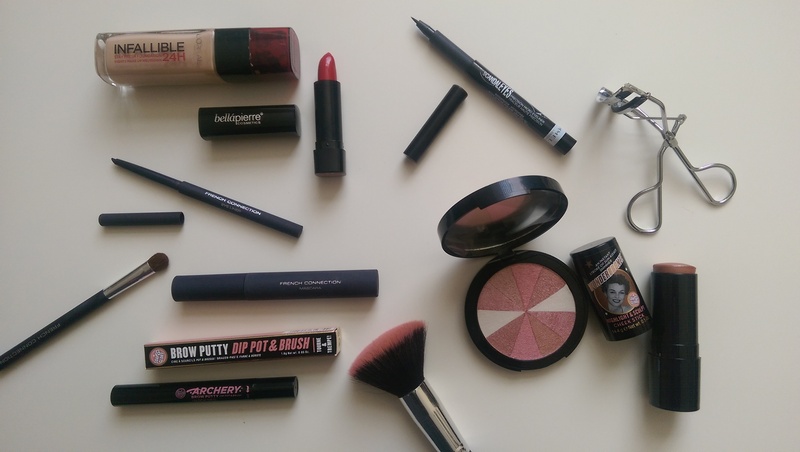 What make-up product have you been loving recently? Comment below. « Barbour Fragrance launch at Selfridges! Such a pretty look on you!